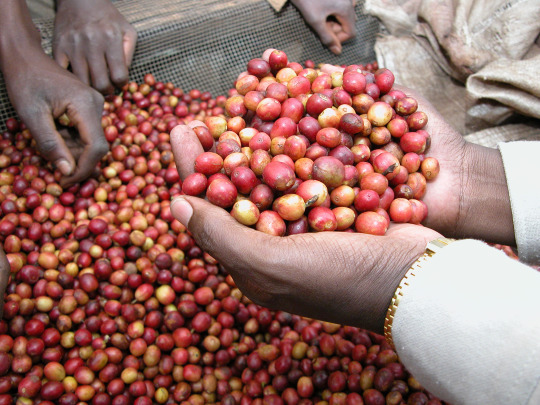 Burundi one of the, “other” east African coffee producing countries/regions, along with Tanzania, Rwanda, and the Congo all share a similar flavor profile to their more prolific neighbors; Kenya and Ethiopia. Sogestal Mumirwa washing station is located in eastern Burundi outside major city of Bujjumbura. Located in the mountainous area of Kumugaruro about 10 miles south west of the Kibira National Park.